It's been almost five years since my previous review of Blood Brothers. This show is the one I have seen the most times and it never disappoints. This this time I introduced my three children & boyfriend to it as well, so it was interesting to hear their feedback too. I was so excited when I looked at the cast list before we set off and discovered we were seeing Sean Jones and Mark Hutchinson as Mickey and Eddie, and once again they were fantastic. The way Sean Jones transforms himself from a sparkly-eyed, enthusiastic, excited 7 year old up through the teenage years until he's under pressure later on (no spoilers here!) is incredible. In our show, Mrs Johnstone was played by Sarah Jane Buckley, Mrs Lyons was played by Amy-Jane Ollies and Linda by Alison Crawford. Unless I am mistaken the latter 2 were in these roles on top of their usual roles, which is always one of the things that amazes me about actors in shows like this - they are so versatile! And these 3 ladies were fantastic - if I hadn't seen the sign and heard the announcement I would have thought they were all in their "usual" roles. Sarah Jane Buckley was outstanding as Mrs J and I would happily pay to see her play that role again. I also have to mention Daniel Taylor who pays Sammy so perfectly! He is fantastic in this role. 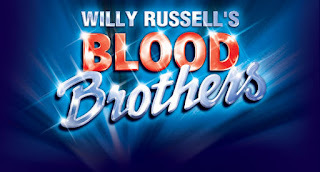 I was slightly worried about my youngest son (aged 10) being too young to see Blood Brothers but he was captivated by the show as were all five of us. My middle son asked, "Is the guy who played Eddie the same as on our CD?" which of course he is... as I have the 1995 London cast recording. I'm not sure anyone else could compare with Mark Hutchinson singing 'I'm Not Saying A Word'. Another wonderful viewing of Blood Brothers. Catch this show on tour if you can, via this link. It was an impromptu decision to see School of Rock yesterday afternoon, and having secured seats in row D of the stalls I really didn't know what I was expecting to think of it. I've always loved musicals and am willing to try most of them once so with a very open mind we joined a very mixed audience of all ages. During the opening number I was thinking, 'this is going to be a good show ...but what will the kids be like?' As the build up to the story progressed it was still going strong with awkward relationships, a stuffy school principal and a very annoying girlfriend... but I was still thinking, 'what will the kids be like??'. Finally we made it to the classroom and Stephen Leask as lead Dewey Finn introduced himself to the students and in doing so introduced the students to the audience and by the time we'd heard 'You're in the Band' it was pretty definite that these kids were something else. To have so much talent and be able to act, sing and play instruments alongside experienced professional adult actors ... they are a sight to see. I didn't expect for one minute how much I would be willing these characters on... so convincing they were in the roles. I especially didn't imagine that I would feel so damn emotional while listening to 'If Only You Would Listen' that I welled up. Both times. 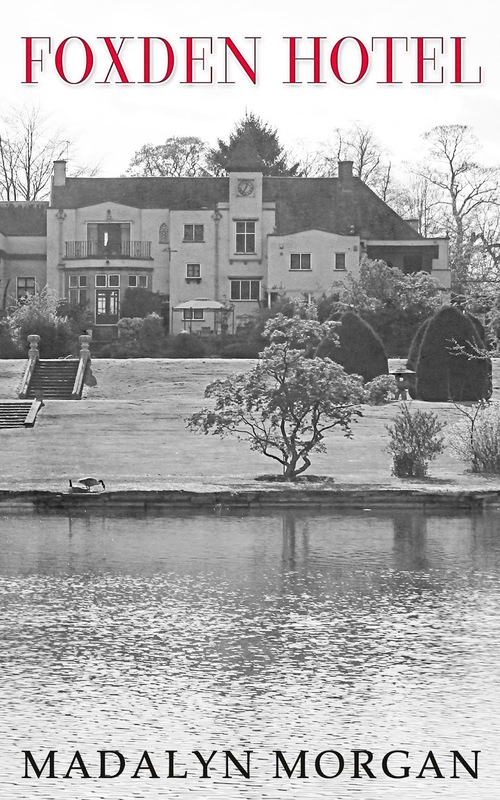 After the show I noticed Stephen Leask had tweeted about how it was the team's first show. I couldn't believe it. These amazing actors looked like they had been on stage since they were born. I sent a tweet in reply to effectively say that too. What happened next was a surprise and has sent some of the performers in this show right up there to the top of my favourites list. Firstly Stephen Leask replied to my tweet with 'The kids in this show are incredible! I am constantly surprised and astounded by them". Several other cast members also liked my tweet. It was ALL about the kids. As a parent myself, I loved that reaction. But, I have to say, the adults in this show are also incredible, and Stephen Leask himself deserves a medal for being on stage nearly the entire time the show was on and acting /singing / doing all sorts of acrobatics and basically owning the stage. If that energy could be bottled, you could make a fortune! All in all I would recommend this show to anyone who likes musicals, or rock music, or comedy, or seeing an incredibly talented cast (of all ages) perform a show that includes some very catchy music indeed. I definitely want to see it again. 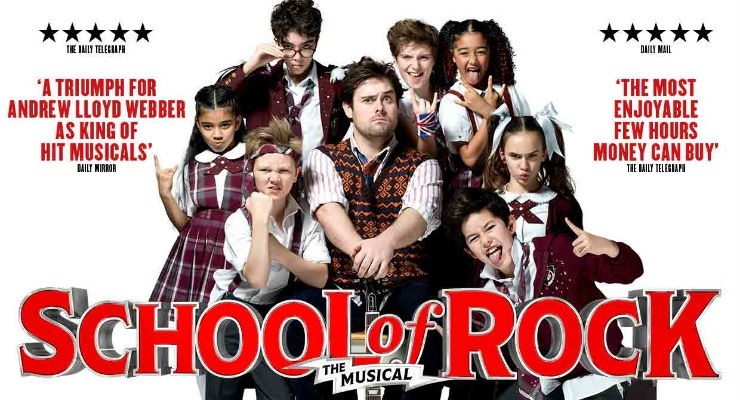 I was happy to see School of Rock is now booking until 2019, so you have plenty of time to go and see it. Today I'm pleased to welcome Radu Balas to my blog. 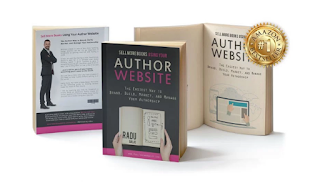 Radu has written a book about promoting yourself as an author and also has a business helping people do just that. You can read more about him and his work below, in his article based on questions I sent to him. I am a visionary and a builder. I think you can’t be a good visionary if you’re not a builder. I like seeing things growing and that’s how I became interested in business. During my teens when I was around 15, I started creating logo designs in various forums and websites. I have excelled in this arena which helped me discover the potentials of building a lucrative online business. Work takes up majority of my time but I still get to enjoy life. That’s the beauty of having your own business instead of a doing a 9-5 job. Some days, I could clock in 10-12 hours at work but go on a 2-week holiday out of town. Passive income gives me freedom. 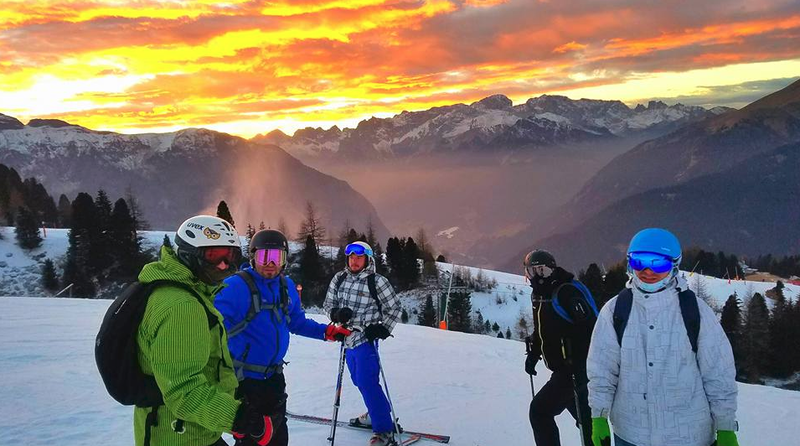 Just recently, I went on a 10-day ski trip in Italy with some of my friends. Some of them also work with me. I love traveling and spending time with some important people in my life as much as I am passionate about our business. Please summarise your book in five words. Tell us why we should read your book. I’ll tell you the reasons based on the five words I used to describe my book. 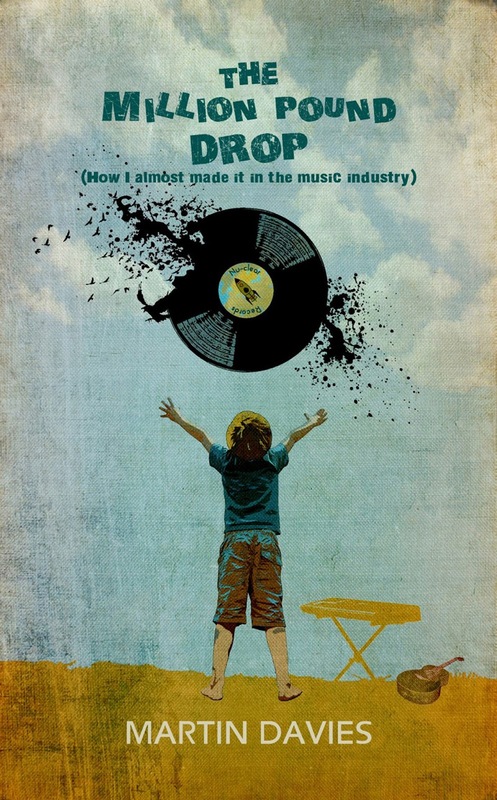 Relevant –My book is relevant to the current publishing trend. You gotta be seen out there. You gotta be found where your target market is. My book helps an author know how to do this starting from creating an author website. Bespoke – Our aim at Publishing Addict is to tailor the website according to the brand image of the author. Sticking to a brand avoids confusion among the audience. Consistent branding gives you credibility as an author. Results-oriented – We do it out of passion. We do it professionally. We don’t just make your website look good for the sake of having something to display online but also make it generate more traffic in order to sell more books. 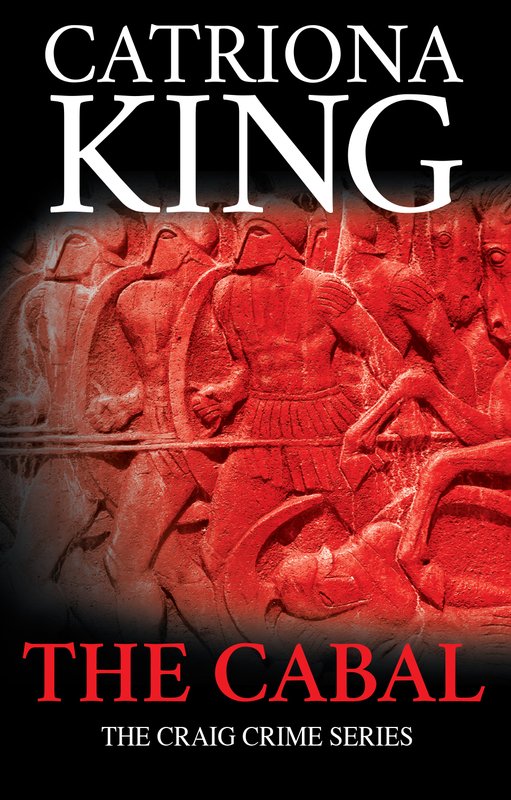 Informative – The information related in the book are mostly based on my experience working with several top authors. I am happy to share them with my audience and clients. Complete – You may find other information online but different articles say different things. My book is well-researched and based on actual experiences. I gathered them together to put them into one complete source of information on how to market your books through your author website. What’s next? Are you planning to write any more books? I know that most of your readers are authors; this applies to them as well. Doesn’t matter if you are writing a fiction or non-fiction book, it’s important to know who you are writing it for. Follow your intuition and keep searching for what makes you happy until you found it. This sounds like something Steve Jobs would say. One of my mentors told this same thing to me many years ago. I was a young teen when I started having interest in the online arena and when I found where I’m good at, I decided to stick with it. It involves a lot of hard work but I am thriving and happy because I enjoy the work I’m doing at the same time helping authors build their brand. People around the world depend on Radu Balas to show them clear marketing systems on how to put their businesses in front of their clients, increase sales, drive more traffic, build a brand, grow their email lists all while spending less time doing it using tools and automation. Drawing on his years of design and marketing specialist experience, working for some of the world’s top influencers, along with his own experience in building a business from scratch, Radu provides priceless insights and a clear path to follow for a stress-free approach to starting and growing your own online business. Radu is also a best-selling author and runs several successful businesses online. It is a great pleasure to introduce you to Dr Cheryl Rezek who has written a number of books about mindfulness. 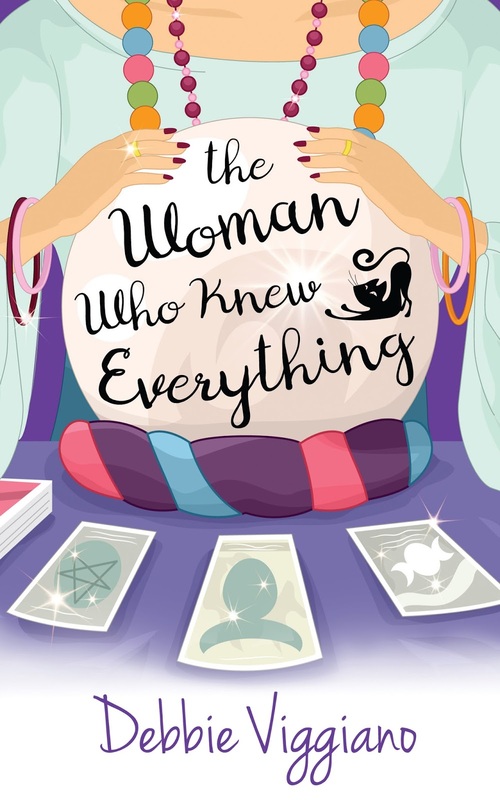 I will let you find out more about Cheryl in the interview below, and if you happen to be a Netgalley reader please see the link at the bottom too. I’m a clinical psychologist, mindfulness teacher (though I’m not sure one can actually teach mindfulness, as such), workshop leader and author. 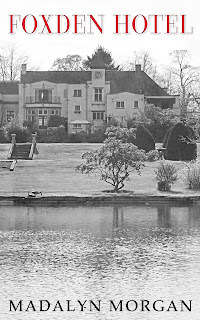 I’ve lived and worked in a variety of settings over the years which has given me a broad perspective of life. I can’t read people’s minds though I do have a sharp intuition and I tend to see life through a magnifying glass which can be a drawback as I find it hard not to notice small details. It’s an asset in my work but not as much outside of it. Humour is key to my sanity. How did your interest in mindfulness begin? I first started meditating when a friend and I attended some groups, many decades ago. I often felt quite spaced out and a bit uneasy doing the type of mediation that focused on a third eye. Quite a while down the line, I came across mindfulness meditation and found it to be far more grounding and stabilising than the previous form I was using and have stayed with it ever since. I think that the mindset, the philosophy, of mindfulness is so valuable. Recognising that life is impermanent and transient, that things change, that we can step back from our thoughts and emotions and not attach to them as though they are our only reality, and developing our capacity to be in this moment of our lives, no matter what is or happening or how it feels, have been profoundly helpful to me. Doing the practices is what develops this so it’s not only a head thing. What made you decide to start writing books? I had studied English at university as one of my majors so books and knowledge have always been part of my life. I’ve never liked reading long books and, particularly with non-fiction, found myself wanting to skip ahead or becoming frustrated at much of the nonsense that is written. So many people are afraid of the idea of therapy so I wanted to get sound information across to people to help them understand their lives and try and manage them in a way that would allow them to feel more in control and engaged. My books are written for a public audience, for those people who frequently won’t go into therapy but are needing understanding and some guidance. Would you like to tell us about your books and what they are about? They combine psychological concepts and mindfulness. I don’t think that mindfulness alone, without a personal context and understanding of one’s life, will necessarily give someone what they need to know. We need to put our lives within a context and make some sense of them, even when things seem senseless. Added to this, we can’t expect ourselves to shift simply because we have gained some adult, cognitive, knowledge about an issue or meditated for 20 minutes a day. We need to know what drives us, what unconscious beliefs and motivations are propelling us to do things even when we know they aren’t helpful. Just like a car, there is an external frame but it is the engine within that determines the power and capacity of the vehicle. As people, we are no different. We need to know something about what’s inside as simply having an adult thinking awareness isn’t going to bring about any lasting shifts. Importantly, we are mind and body, not mind or body, so by combining mindfulness with psychological concepts, it really opens up a way to view and manage life in a far more integrated way. The mindfulness practices are gentle, grounding and very powerful. It’s a pity that people sometimes read the books without doing the practices as that means they are only getting half the value. 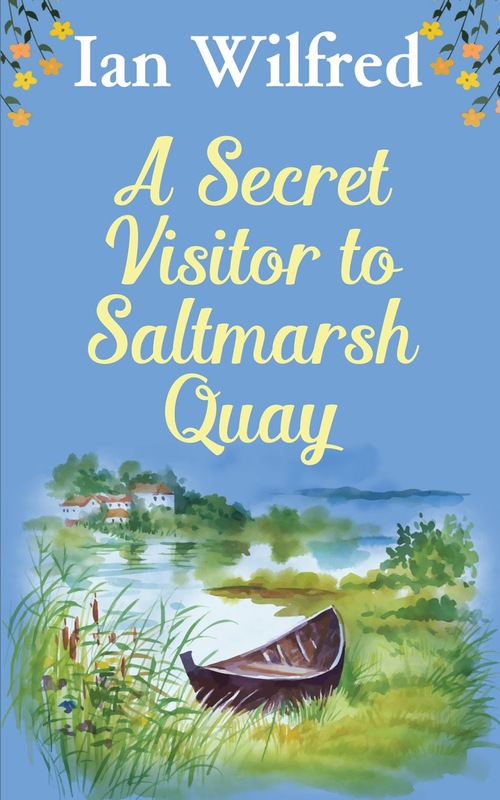 I’m not a flowery, fluffy sort of person so my books are based on what has worked clinically, and personally, for me as a psychologist and what I believe can help people to move forward with their lives. I place a lot of emphasis on take responsibility for our lives as that is central to it all. The expectations we’re fed frequently don’t match the realities of life and its difficulties. This unrealistic view doesn’t prepare us for life so we’re constantly feeling as if we are failures or are inadequate rather than being present in each moment of our lives and valuing it for whatever it is. My work goes under the banner of Life Happens, so I guess that says it all. My big project at the moment is getting my children’s book off the ground. It’s written for children but adults really seem to like it too. It’s a scaled down version of my adult books and it aims to give children a way of reigniting their natural ability to be mindful and to develop a set of skills that they can use now and throughout their lives. It’s simple and engaging – and very grounding as it helps children to use themselves to manage difficulties as well as to enjoy all the good things in life. We all have a mind that jumps around and wanders off, and we all wish we could be more settled and quiet. 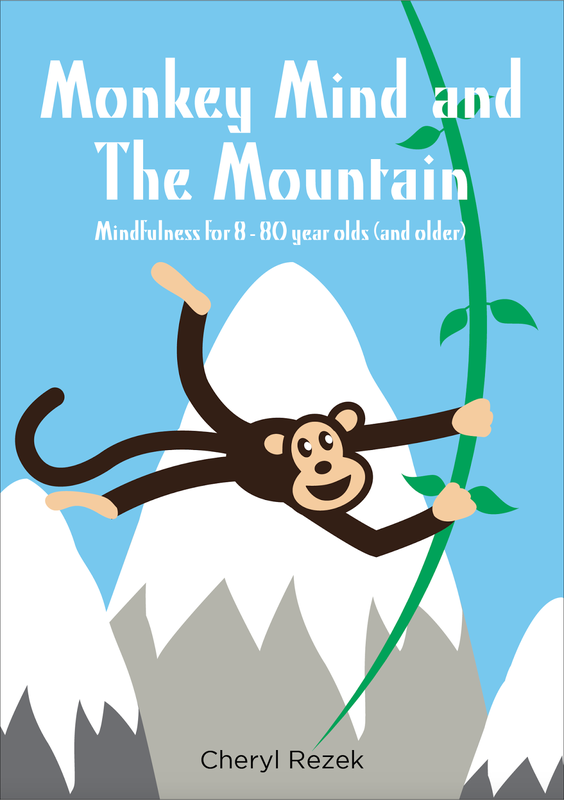 Consequently, it’s called Monkey Mind and The Mountain: Mindfulness for 8 – 80 year olds (and older). Off the back of the book, I’ve started a campaign of A Million Happy Mindful Children. A percentage of profits will go to a children’s charity. For me, that’s my way of expressing my gratitude for having the opportunity to write and sell the book and a way of giving something to the community. If you could write a book on absolutely any topic, what would you choose? I would love to write a book that curbed greed, corruption, violence and abuse and that transformed the people in the world into a variety of kind and respectful communities. I’m not sure what the title would be but I don’t think too many copies would be sold. Thank you for joining me here on Ramblings of a Rusty Writer. Monkey Mind and The Mountain is currently available to download via Netgalley.